Blue Cross Blue Shield , Tennessee ( BCBS ) is a health insurance company in USA. Blue Cross Blue Shield , Tennessee ( BCBS ) has several different health plans to suit your insurance needs. You can find contact information for Blue Cross Blue Shield , Tennessee ( BCBS ) on this page including their website and phone number. The best insurance coverage there is. Great staff and coverage. Blue cross blue shield of Tennessee is the best insurance! They offer so many wonderful benefits! Are you the owner or manager for Blue Cross Blue Shield , Tennessee ( BCBS )? Claim your profile for free! You can update your picture, qualification and description. 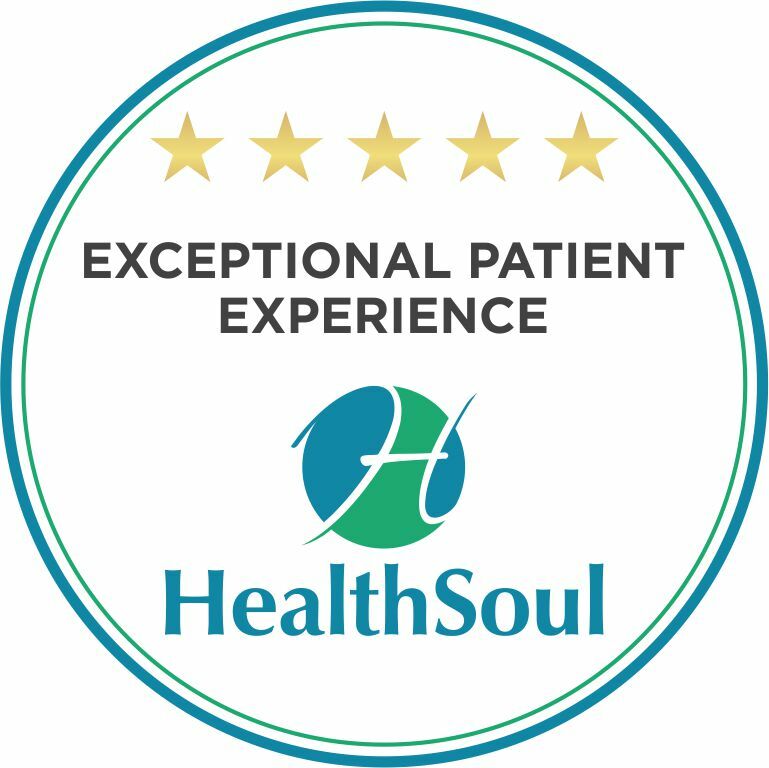 You can respond to patient reviews for free.